Sweeping changes will be coming soon for consumers and businesses across the state of Kansas. 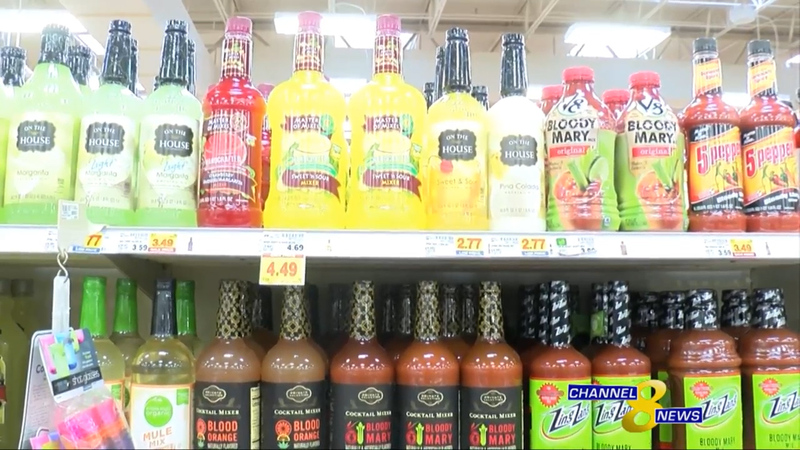 New liquor laws will be put in place that will allow grocery stores and convenience stores to sell beer that contain up to 6 percent alcohol content. In addition to those changes, liquor stores will now be able to carry ice, mixers, glassware and other products not previously allowed by the law.